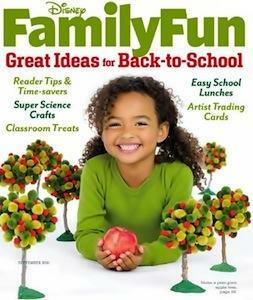 Today Tanga is offering a great deal on Family Fun Magazine. Get a one year subscription for $3.99 with coupon code SOUTHERNSAVERS. This magazine is filled with fun ideas to keep your little ones busy and entertained. Plus some occasional coupons! Please allow 8-14 weeks for delivery of the first issue. Check out more Magazine Deals!